Cute woven bowls made out of two fat quarters. Large 5”wide x 2 1/4” tall. Small 4” wide x 1 3/4” tall. 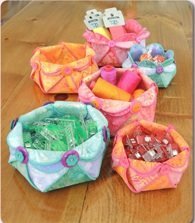 Great for your desk, sewing table, and organization. These bowls are a perfect little gift too! 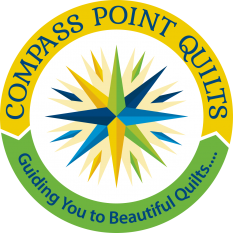 Complete one and start another during this fun class!